You are purchasing a PDF instruction for a Belly Dump Trailer. 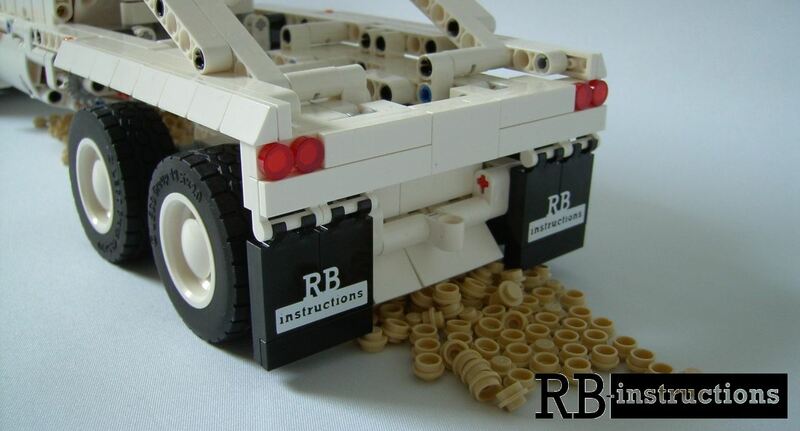 The Belly Dump Trailer was built to fit the Lego® 42078 Mack Anthem. The supports and the bulkhead can be manually operated. He is 44.5cm long and consists of 759 parts.